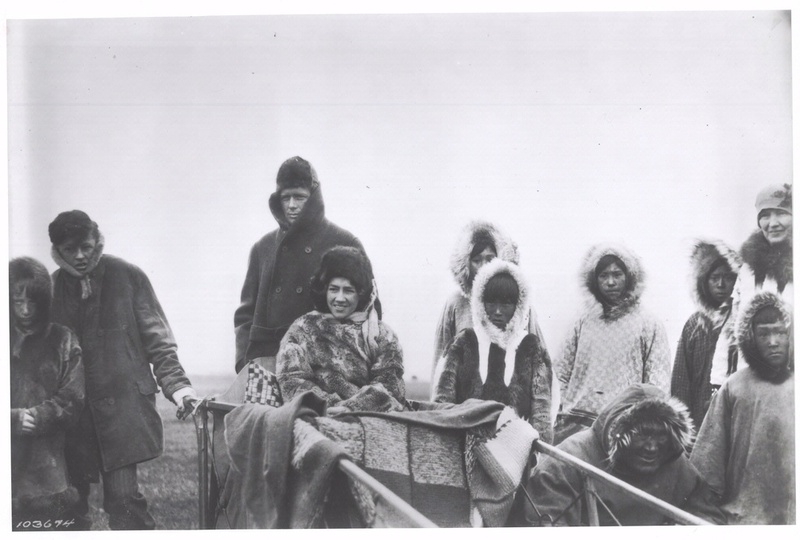 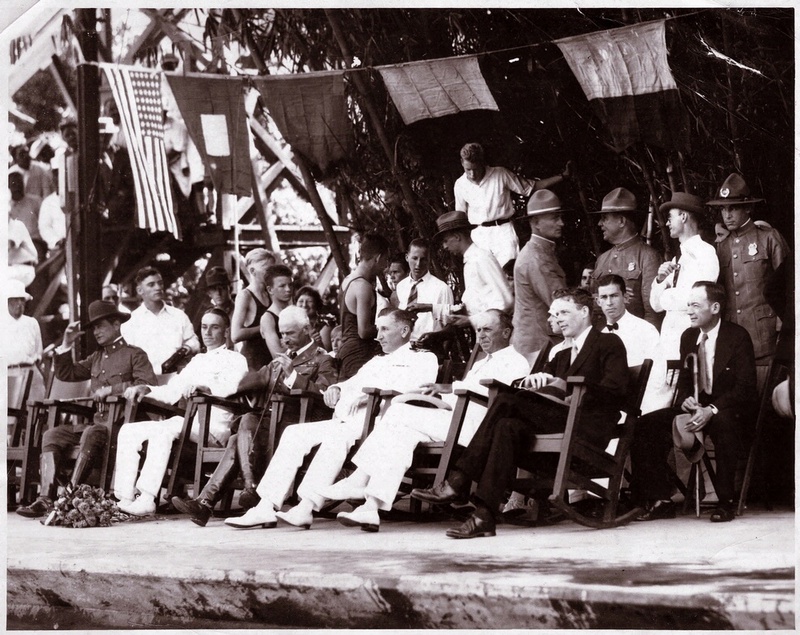 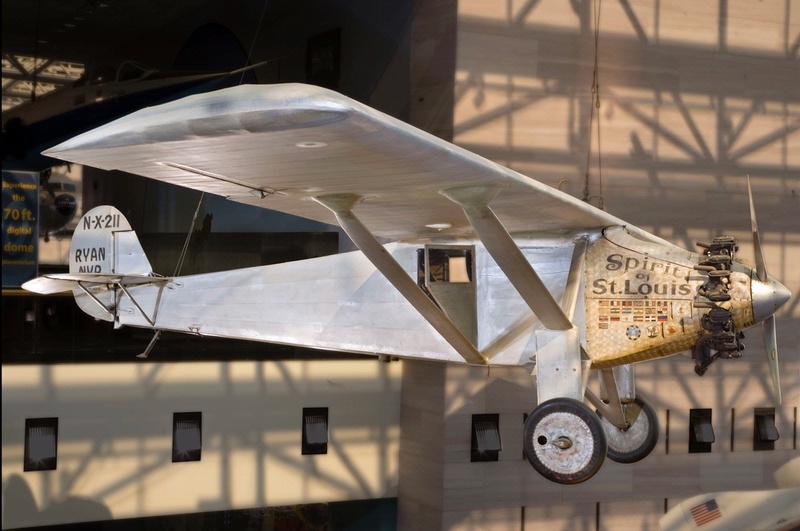 Charles Lindbergh learned valuable skills as a barnstormer, using farmers' fields to give airplane rides and perform stunts, and airmail pilot. 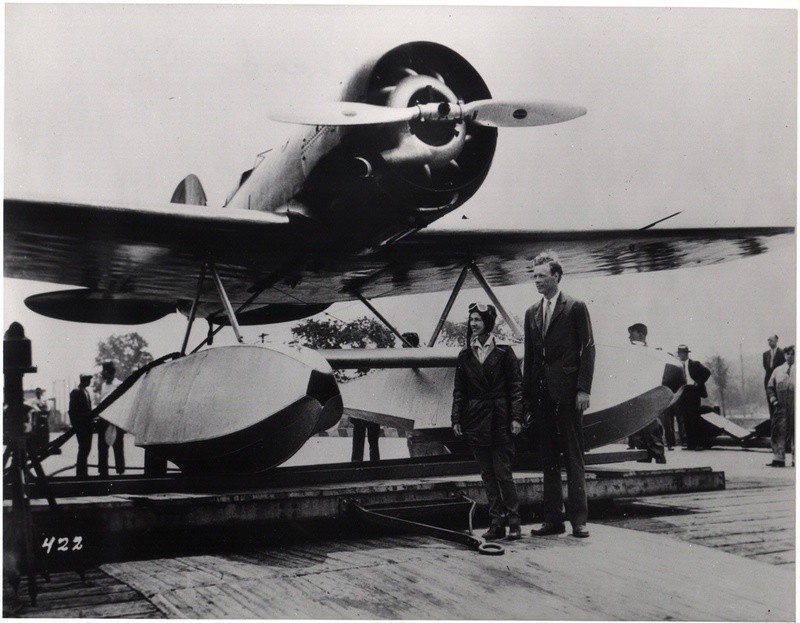 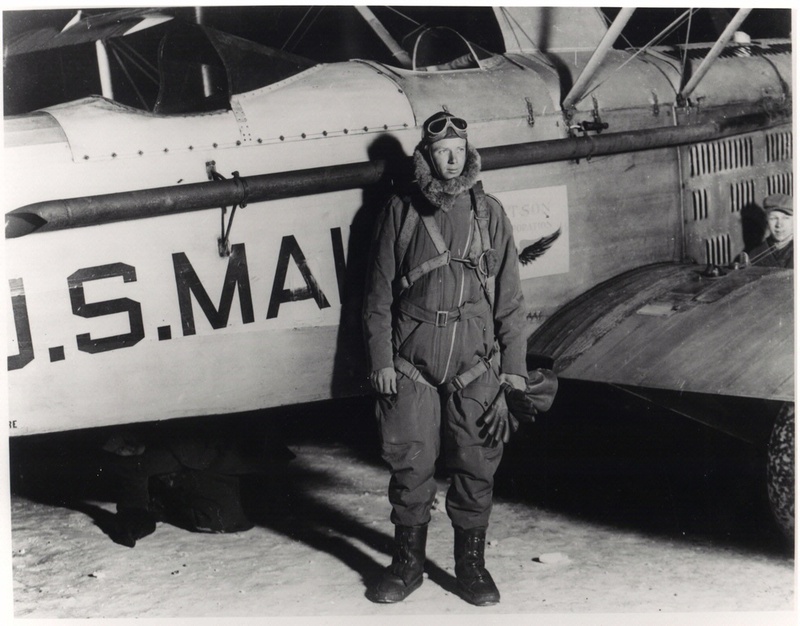 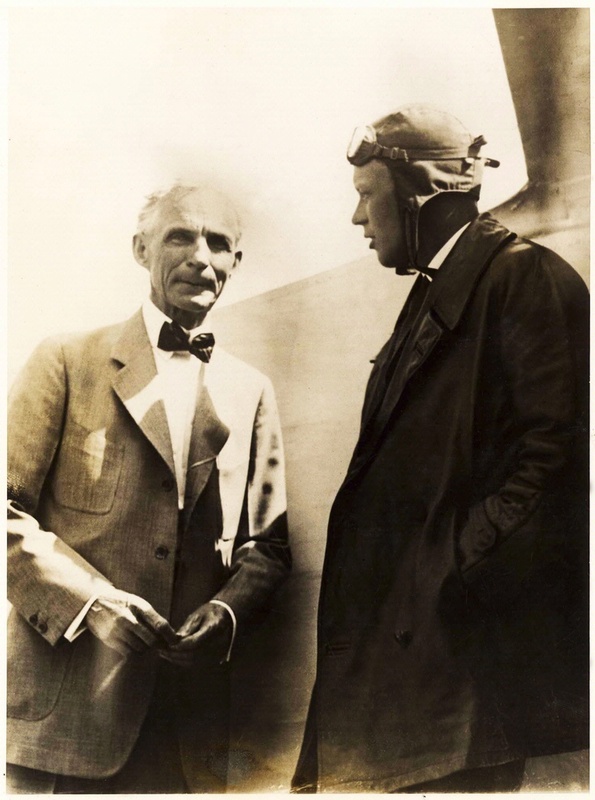 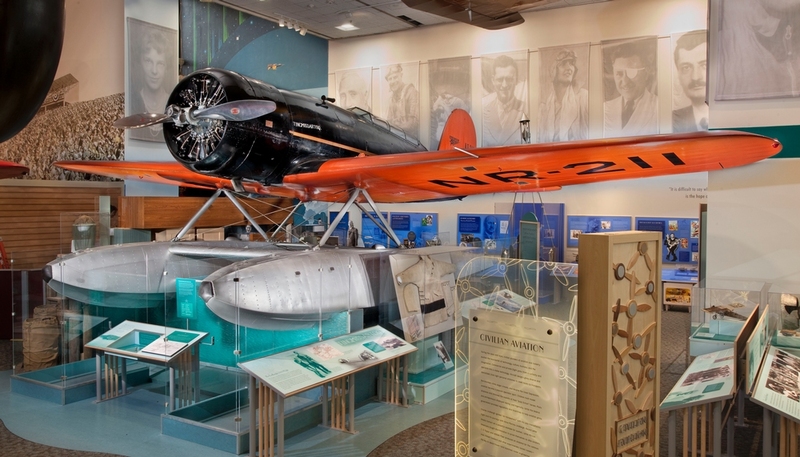 As a young pilot, Charles Lindbergh learned valuable skills as mail pilot and barnstormer. 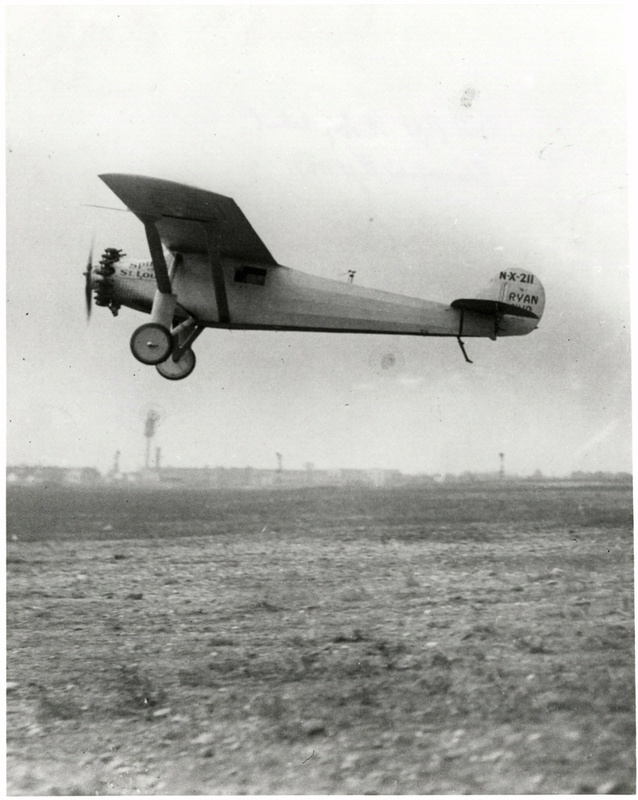 Barnstormers were stunt pilots who earned a living flying from town to town around rural America. 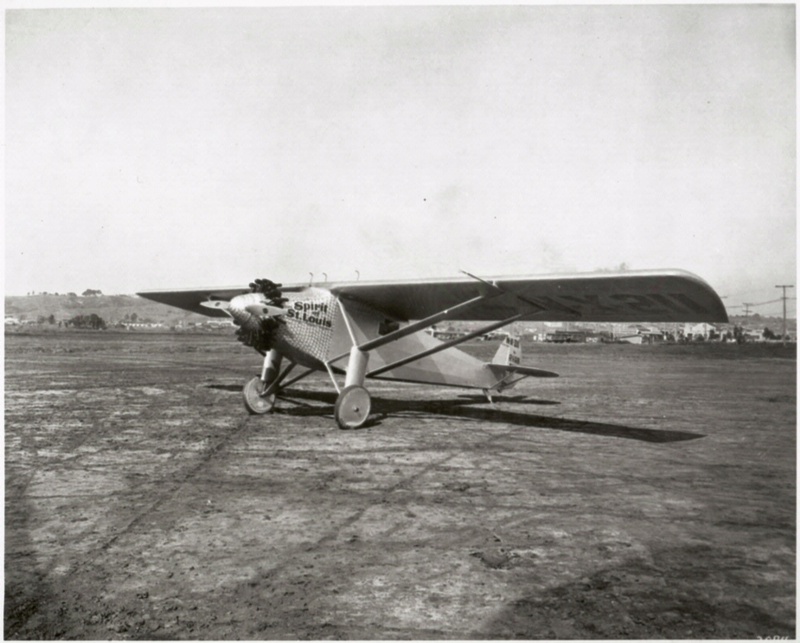 After negotiating with a local farmer to use a field as a runway, the pilots gave airplane rides and performed stunts.